Congressman Pittenger interviews Joseph Humire, President of Center for a Secure Free Society. National Security is a team sport. 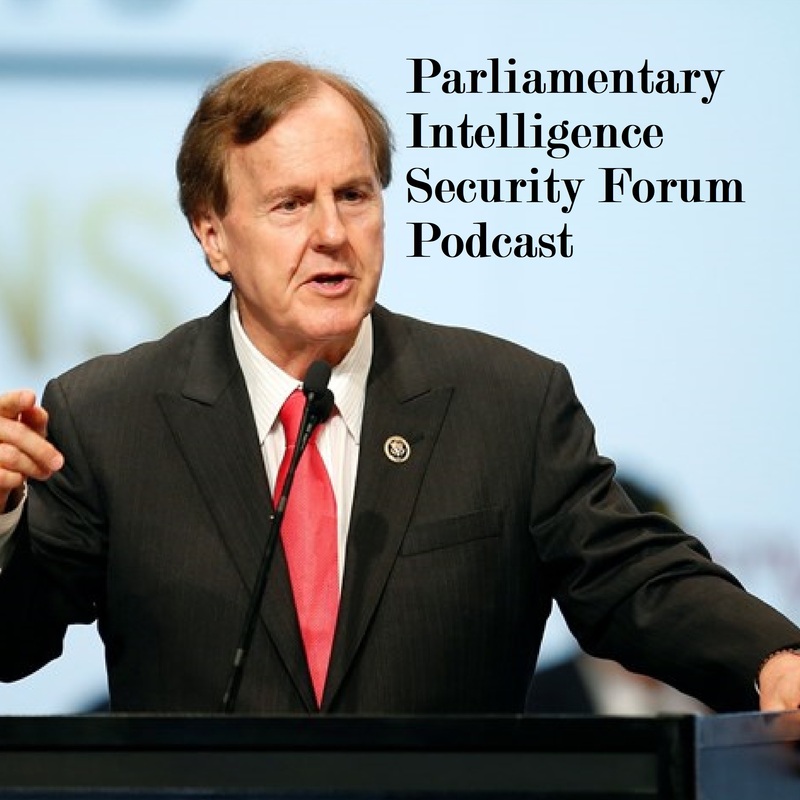 US Congressman Robert Pittenger launches the first episode of his new podcast, outlining the Forum’s mission and upcoming events. He is later joined by Councilman Tariq Bokhari for an interview going deeper into the vital importance of counter-terrorism efforts and collaboration across governing officials. © 2019 Parliamentary Intelligence-Security Forum.